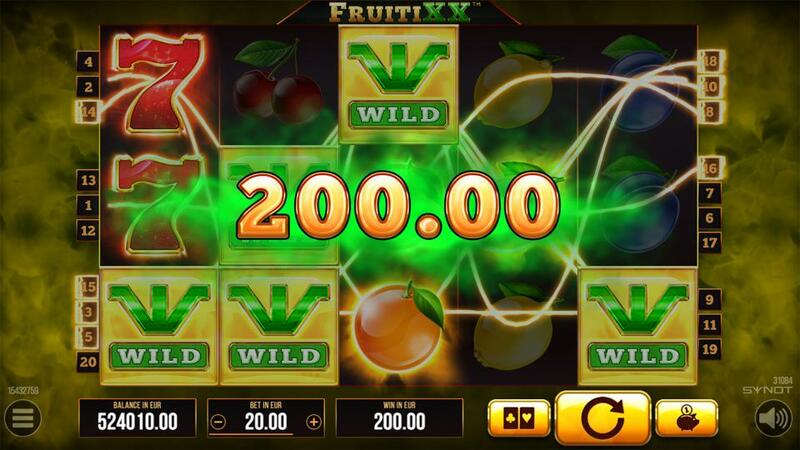 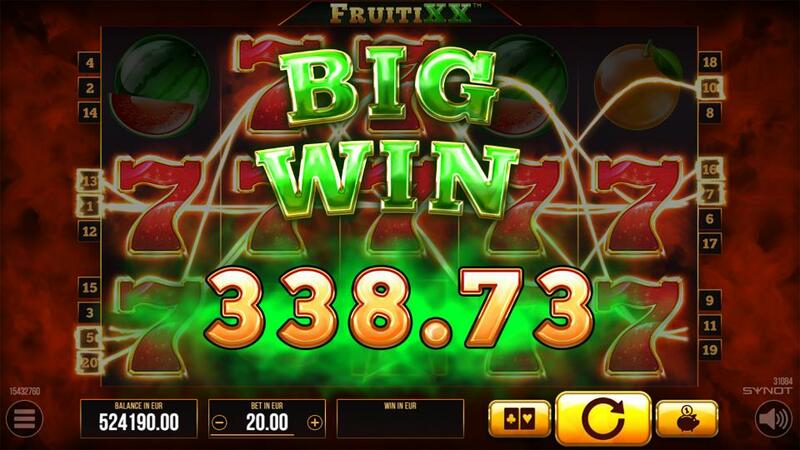 FruitiXX is a classic slot packed with fruits, Sevens, Wilds and Scatters. 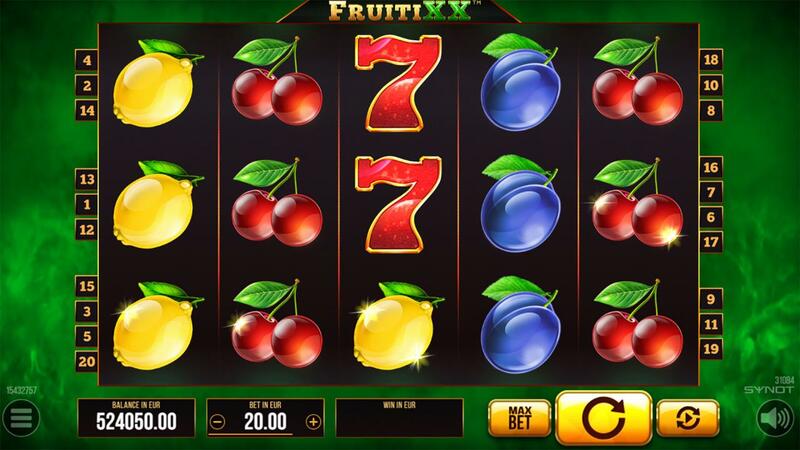 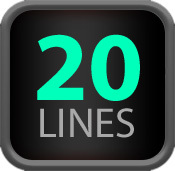 It features 20 paylines and fits within the medium-low volatility range and a 12.5% hit rate. 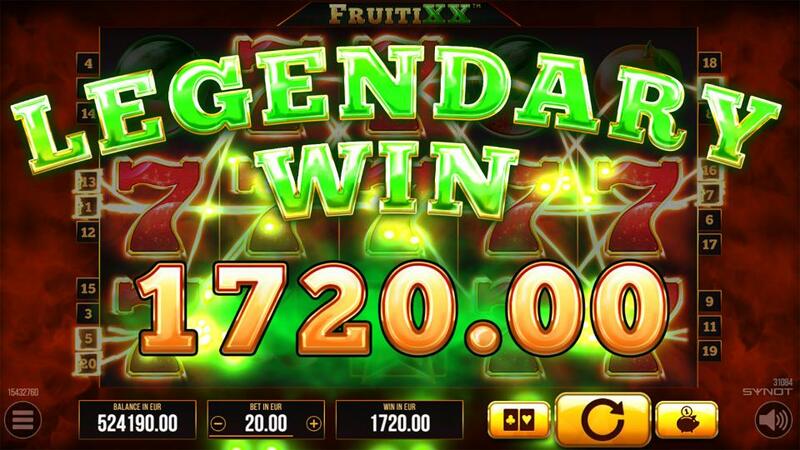 Enjoy this traditional explosive fruity fun!